Windows 10 notifications are configured so that the user receives timely signals on any important information. Users are notified not only graphically, but also with the help of system sounds. 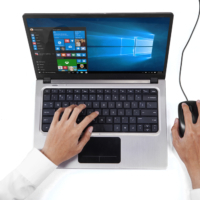 This is convenient when you are working on your computer, but in case you need to leave your PC working overnight and notifications continue to arrive, most likely you will need to completely turn off the sound in the system so that notifications would not disturb you. 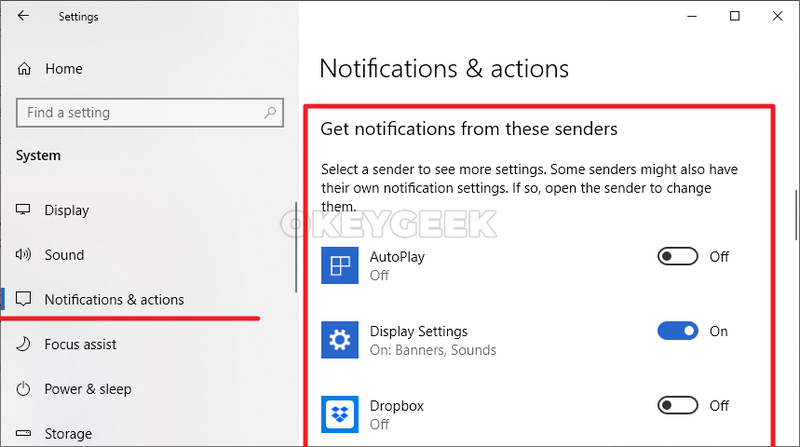 As a matter of fact it is not really necessary to do this, and in this article we will tell you how to turn off notification sounds in Windows 10. 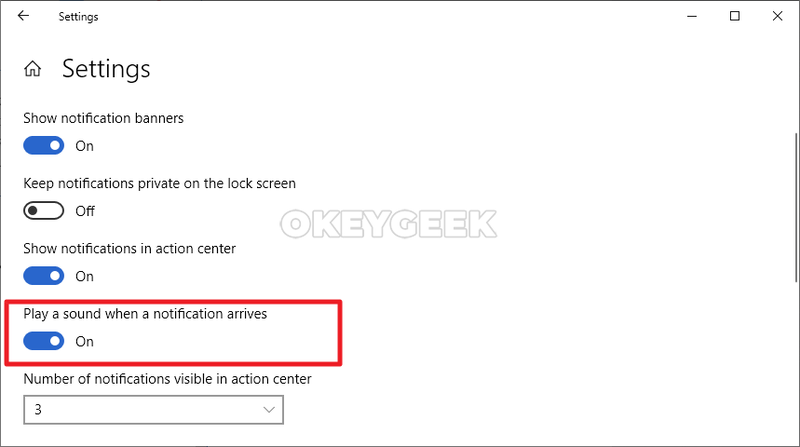 It is worth noting that, if necessary, the user of a computer based on the Windows 10 can completely disable notifications in the system. Under the “Receive notifications from these senders” heading you need to select particular programs that will not be allowed to send you sound alerts. 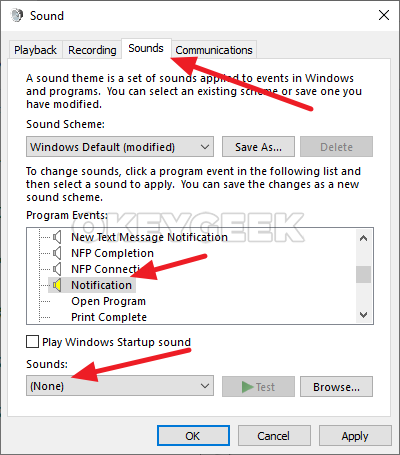 To do this, click on each program and turn off the “Play a sound when a notification arrives” item. It is worth noting that you can turn off the notification sound not only for system programs, but for some third-party applications as well. The Security and Service Center is responsible for the majority of system notifications. 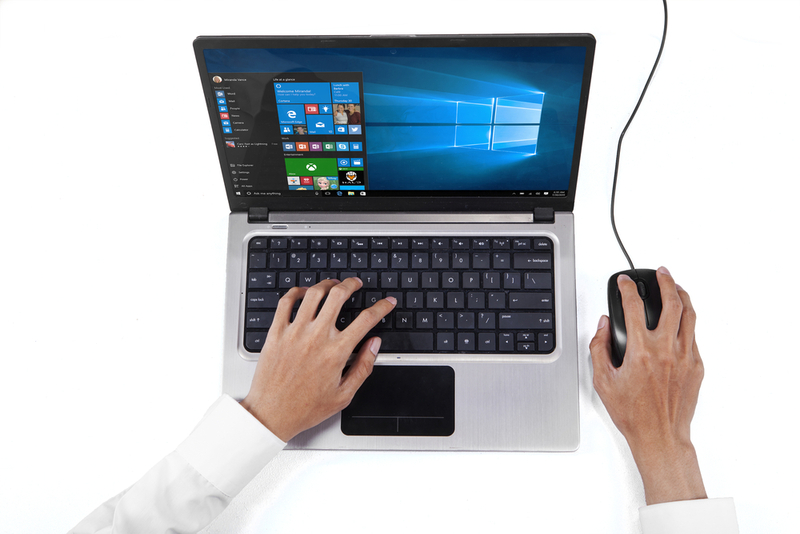 Turn off the sound alerts in it so that the system would not make sounds when an update is needed or after the test is performed by a Windows protector. 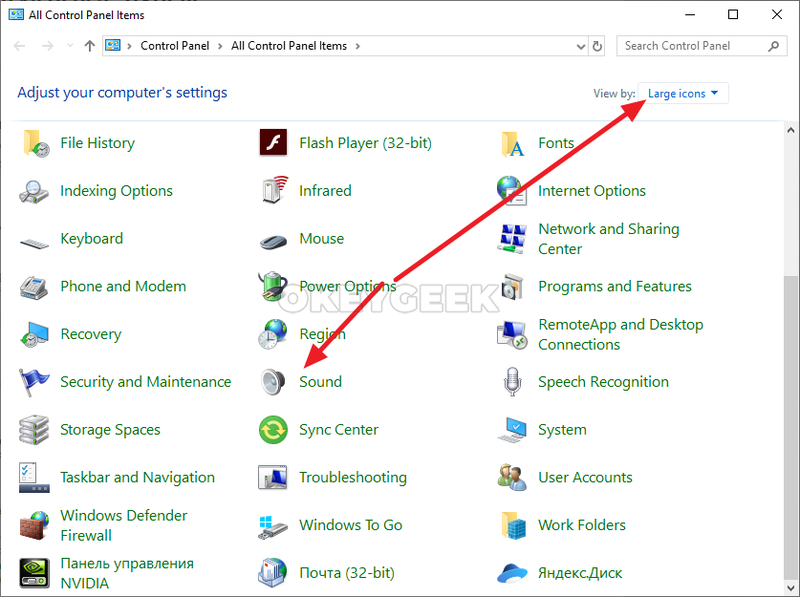 It is worth noting that if you don’t want to receive any notifications at all from any of the programs you need to switch the levers of the applications themselves to the disabled position without going into their full settings. Next, in the “Software events” column, find the “Notification” item as it is responsible for setting notification sounds in Windows 10. Click on it and select the “None” option in “Sounds” if you want to completely turn off the notification sound. If necessary, you can select the sound from your own collection by clicking “Browse” and finding the desired file on your computer. Please note that you can also disable a number of other notifications in the Control Panel.